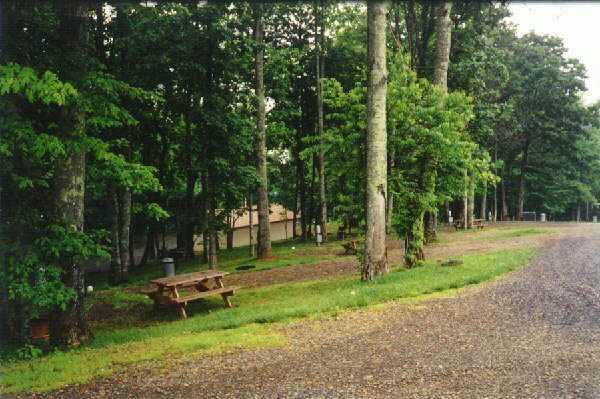 Meadows of Dan Campground in the heart of the Blue Ridge Mountains on the Blue Ridge Parkway. 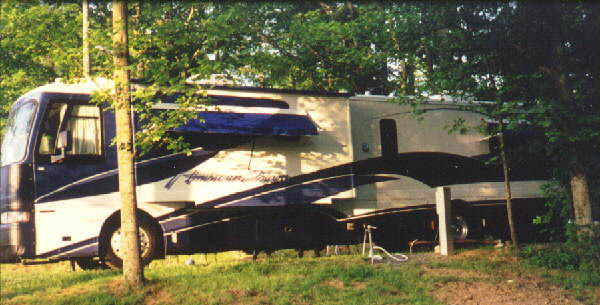 We offer a small uncrowded full service RV Campground with electric and water hookups. Sewage disposal is also available. 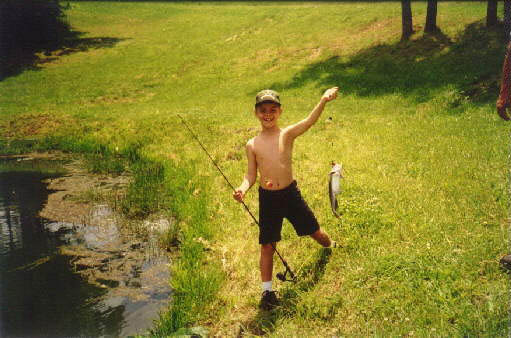 We have a large modern bathhouse with washer and dryer. 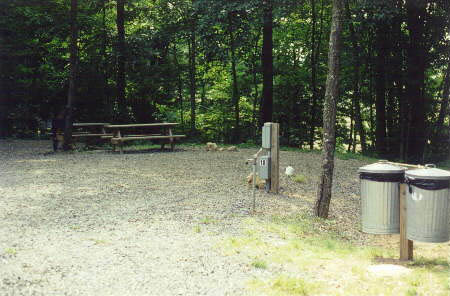 Grills, picnic tables, and trash cans are at every RV site.